This November will see the launch of Stephen Leighton’s debut book, Coffeeography: The Coffee Producers, and Steve will be doing a whirlwind tour to promote the book, starting in the UK, taking him to the other side of the world, before finishing up in Stockholm. We are delighted to announce that we will be hosting Steve for the Irish leg of the tour from November 6th - 8th, in which he will be presenting, talking, and launching his book in a handful of cafes across the country (see below for info). 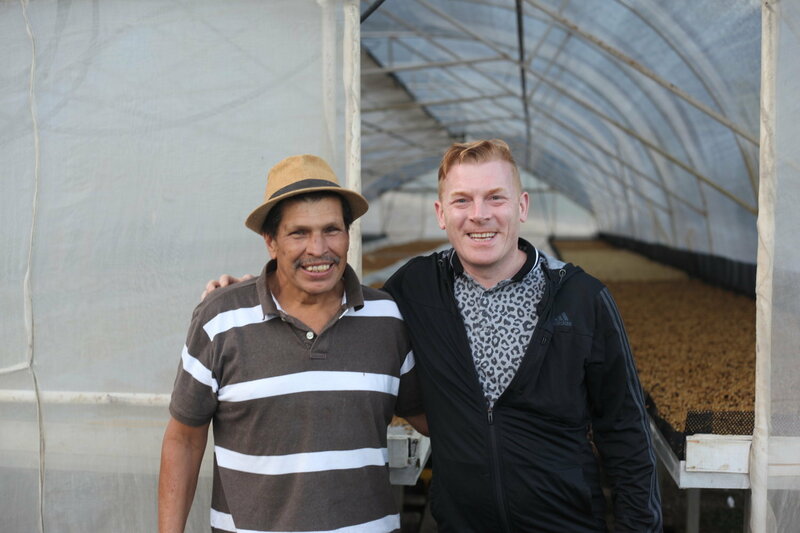 Inspired by the relationships he’s built over the past 18 years through Hasbean, Coffeeography: The Coffee Producers shares hidden stories and breaks down common misconceptions about those who farm the cherries of the world’s most popular beverage. For those of you who don't know Steve, he is the often overlooked but totally irreplaceable member of the 3fe family. Steve is the man behind Hasbean Coffee and in the early days of 3fe he was a coffee supplier and friend to Colin and the team when they set up. He officially came on board in January 2011 as a part owner and although he's not involved in the day to day running of things, he's responsible for every last bit of green coffee that finds its way to 3fe. Over the years we here in 3fe (and you guys by extension) have been fortunate to have received some incredible coffees which have come on the back of the incredible relationships and networks that Steve has forged over the years. A very special element on this book tour is the fact that Steve will be joined by his great friend Alejandro Martinez on the visits in Ireland. 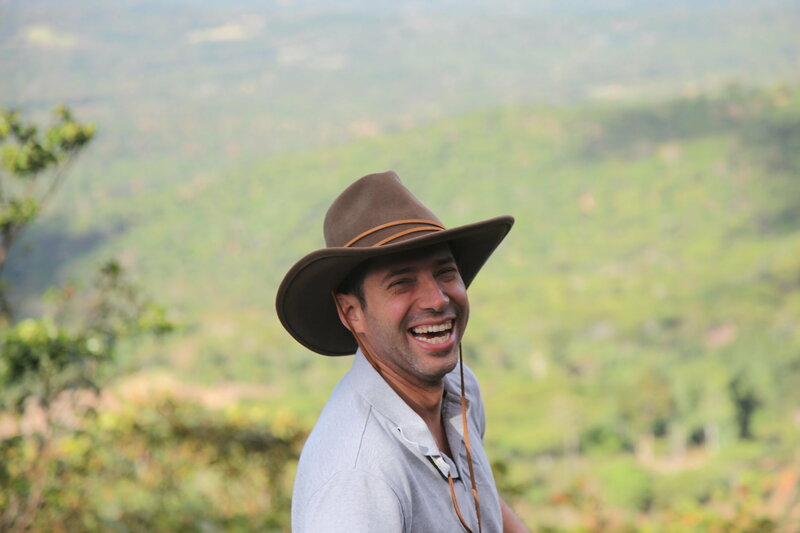 Alejandro Martinez of Finca Argentina, El Salvador, is one of the producers profiled in Coffeeography, and will offer a first hand insight into the joys and challenges faced by coffee farmers every day. 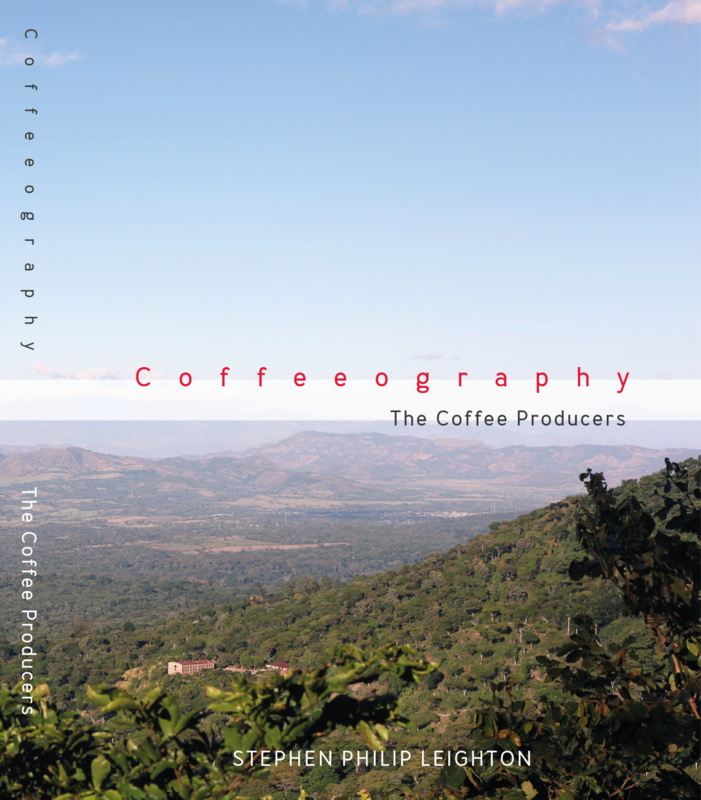 Coffeeography offers a comprehensive look into the histories and stories of 40 of the amazing and inspiring coffee producers from 11 countries who Steve has had the privilege of working with, each sharing their story, in their own words. It is also an excellent chance for him to share over 32,000 photos that he has collected over the years of the beautiful coffee farms he has had the joy of travelling to.